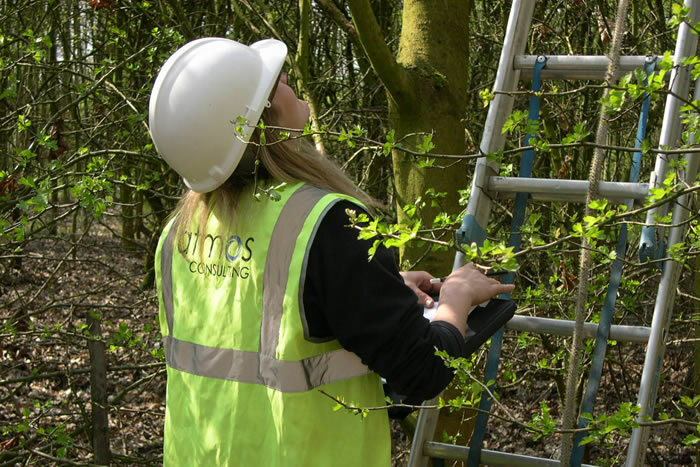 At Atmos, we work in our clients interest to assess the potential environmental and planning hurdles and blockages, what these represent as financial and reputational risk and advise on the most cost effective route, which maximises gain, minimises risk and maintains regulatory compliance. Our multi-disciplinary team have an in-depth understanding of the environmental risks, regulatory and planning complexities associated with developments of all shapes and sizes, including: renewable and conventional energy facilities; residential and commercial property developments; ports, harbours and marine developments and transport and infrastructure projects. Atmos' friendly and talented consultants include Planners, EIA Consultants, Project Managers, Noise Consultants, Ecologists, Ornithologists, Hydrologists and GIS specialists. Together, they bring an in-depth understanding of the policy landscape, sector trends and the environmental expertise to deliver robust, defensible and commercially pragmatic solutions that protect your interests and maximise the value of your investment. Always several steps ahead, anticipating barriers and constraints, they act quickly to optimise results so you’re not missing any opportunities or losing valuable time and money. Whilst our specialist GIS team and award winning software provides leading edge visualisation and data modelling solutions. With offices across the UK, we are uniquely placed to provide you with a comprehensive range of environmental and planning services across the full project life cycle, from feasibility, scoping and planning submissions through to construction and on to post construction and operational management.